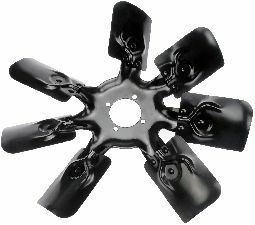 Showing 1 - 10 of 17 Products for Engine Cooling Fan Blade. 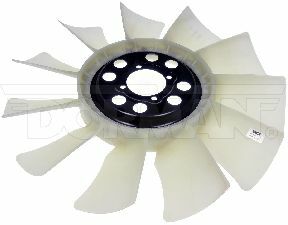 Spectra Premium engine cooling fan blades are engineered, developed and validated to meet OE requirements. 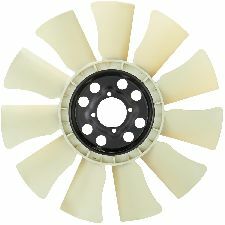 The engine cooling fan blades are designed to reduce noise during operation to ensure a quieter environment. 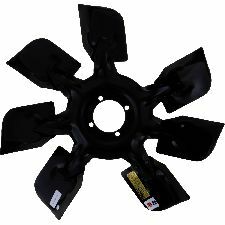 The VDO brand product category offers OE quality blower motors, engine cooling fan motors, fan blades and complete cooling fan assemblies. Professional technicians and DIYers alike want the highest quality products for ease of installation, fit, form, and performance. 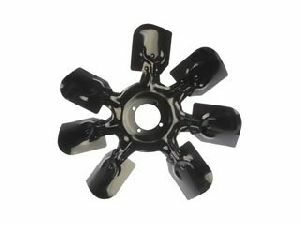 That's exactly what they get with all of our HVAC blower motors, engine cooling fan motors, and cooling fan assemblies. And, with VDO, every part number is application-specific to provide OE fit and performance. 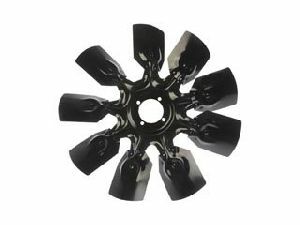 VDO fan blades are built in ISO TS certified facilities and manufactured to the same quality standards as fan blades we supply to global OE automakers worldwide. They offer quiet operation, dependable performance, and competitive pricing. 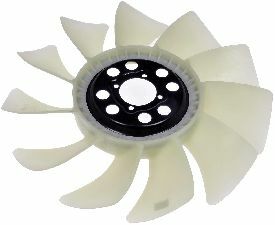 VDO engine cooling fan blades are manufactured and tested to OEM specifications. VDO products are designed for specific vehicle fit, form, and function providing quiet dependable operation and longer service life. Precision assembled and balanced with all new components for vibration free operation. OE design and technology insures ease of installation right out of the box.